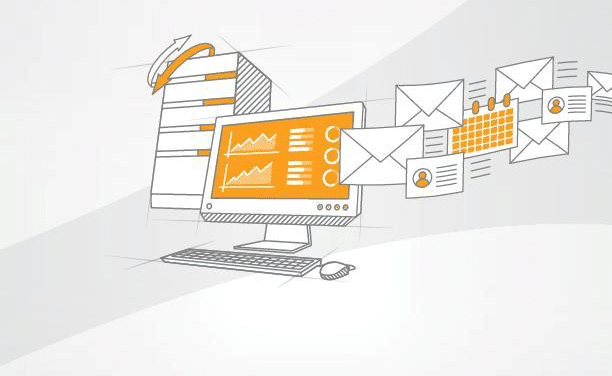 If you are serious about security, then you must schedule time to examine your security logs. If this means that you are swamped with data, then either filter the events, or change your policy to collect less data. 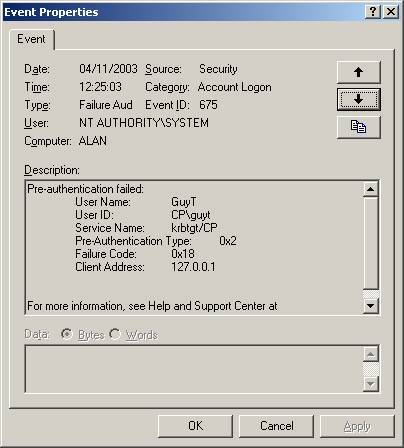 This section concentrates on configuring and interpreting account logon entries in the event viewer. Where do you find the audit settings? Active Directory Users and Computers \domain\properties\group policy. All Programs, Administrative Tools, Domain Controller Security Policy. 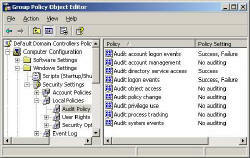 Computer Configuration\Windows Settings\Security Settings\Local Policies\Audit Policy. If all else fails then call for the built in help and it will give you a link to the correct path. 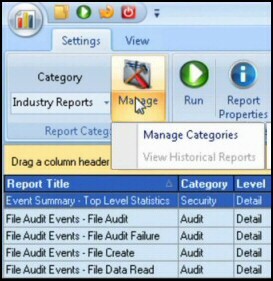 3) The default auditing is for success only, so check the Failure box if you want to see Events 675 and 680. Now we switch to the Event Viewer (All Programs, Administrative Tools). Amongst the numerous events in the Security Log, here are ID numbers to look out for. To refine your search, select View (menu), Filter. 672 An authentication service (AS) ticket was successfully issued and validated. 673 A ticket granting service (TGS) ticket was granted. 674 A security principal renewed an AS ticket or TGS ticket. 675 Pre-authentication failed. This event is generated on a Key Distribution Center (KDC) when a user types in an incorrect password. 678 An account was successfully mapped to a domain account. 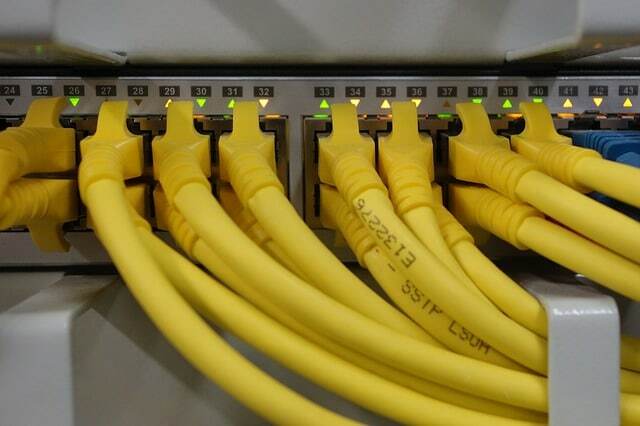 682 A user has reconnected to a disconnected terminal server session. 683 A user disconnected a terminal server session without logging off. The following events are not generated in Windows XP or in the Windows Server 2003 family. So must come from NT 4.0 or Windows 9x machines. 677 A TGS ticket was not granted. 676 Authentication ticket request failed. 681 Logon failure. A domain account logon was attempted. Failure Codes for Event 675 – see diagram. Use the View (Menu) filter and enter 675 in the Event ID. If you do not get any of these events, then deliberately logon to the domain controller with the wrong password or account. Once you double click an event check the extra information in the Description. Troubleshooting: if you do not get any 675 when you log on with the wrong password check Traps.